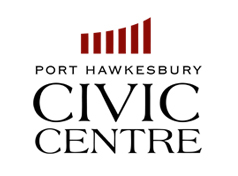 PHCC Box Office/Port Hawkesbury Rec. Dept. Town of Port Hawkesbury Public Works Dept.